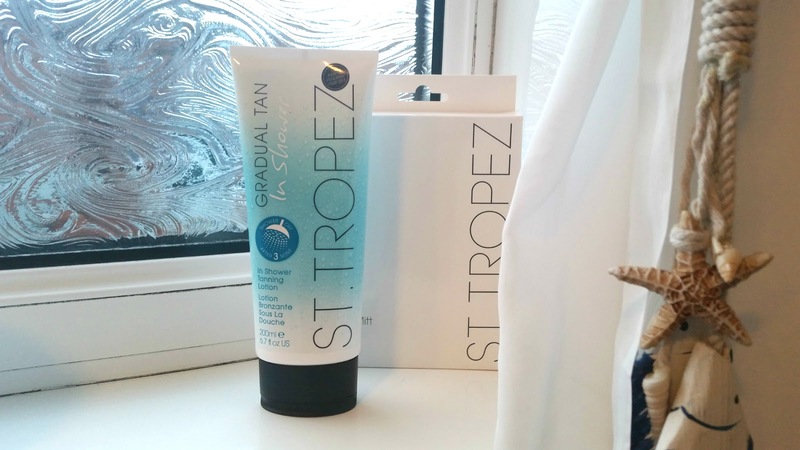 It comes in a large 200ml bottle and I love the packaging, clean and fresh just how I love my St,Tropez tan! I love the mousse self tanner which I've previously spoken about so couldn't wait to see the results of this product! Firstly, to use it you take a good amount of the product and after you have washed, apply it on the skin in circular motions. You see a layer of the product like a light moisturiser left on the skin and then leave it for 3 minutes, I left it a little longer just to make sure! You then rinse it off with warm water and get out the shower! I gently pat my skin dry with a towel, as although you can't see the product I'm sure you will be rubbing it off if you go too crazy with the rinsing and drying afterwards! Your skin feels great after applied, nice and moisturised and I left it throughout the day to allow it to develop and I have to add didn't notice much of a smell like you do other tans! But unfortunately, after using it a few times I couldn't see a huge difference! Don't get me wrong, you do achieve a hint of colour which is great for those who don't like or are used to a self tanner! But when I self tan, I want to see the colour and achieve a good even colour over the skin, so this doesn't work for me. I think it may be different for various people and skin types because I know people who have had a great experience and really love it! Overall, I do think it is a good product for a nice glow, or when you have already self tanned and need a top up when it is fading, which is what I've been using it for! 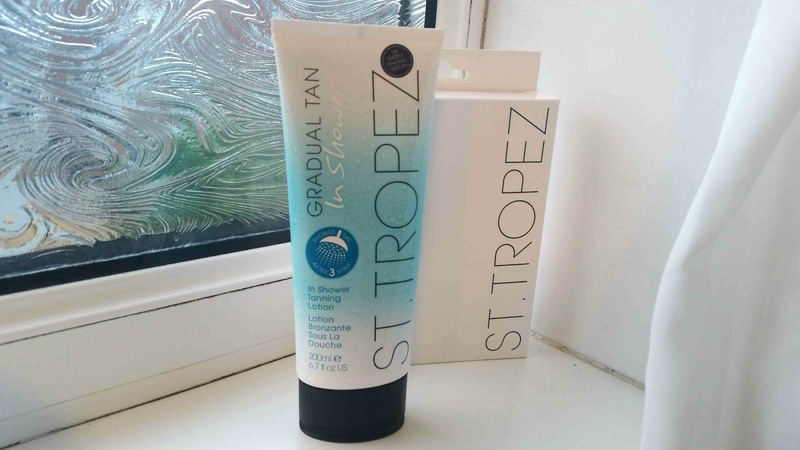 But if you like a darker and more noticeable tan, I would suggest going for the St.Tropez mousse self tan, it still has the number 1 spot for me when it comes to a great self tan!